Product #20768 | SKU AG-YDX600G | 0.0 (no ratings yet) Thanks for your rating! 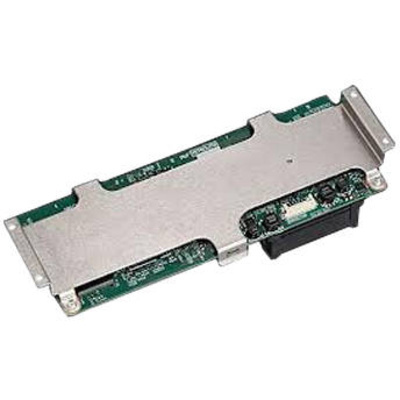 The Panasonic AG-YDX600G Video Encoder Board is an optional encoder board for the Panasonic AG-HPX600. With this board you can record proxy files onto SD/SDHC cards and P2 memory cards. It also supports high quality video (Quicktime/H.264) and audio formats at a low bit rate. High quality proxy files can be used for breaking news and other scenarios that would benefit from proxy workflows. Moreover, it streamlines the production workflow by allowing the editor to review the content details during offline editing.